Suffolk County Police Commissioner Edward Webber has announced a comprehensive boating and driving while intoxicated crackdown plan to help keep residents safe during Labor Day weekend. Suffolk County, NY - September 4, 2015 - Suffolk County Police Commissioner Edward Webber has announced a comprehensive boating and driving while intoxicated crackdown plan to help keep residents safe during Labor Day weekend. Suffolk County Police will be patrolling for DWI and BWI offenders on Suffolk roads and waterways. The enforcement effort will include officers from Marine Bureau, Community Support Units, Motorcycle Section, SAFE-T (Selective Alcohol Fatality Enforcement) Section as well as patrols. 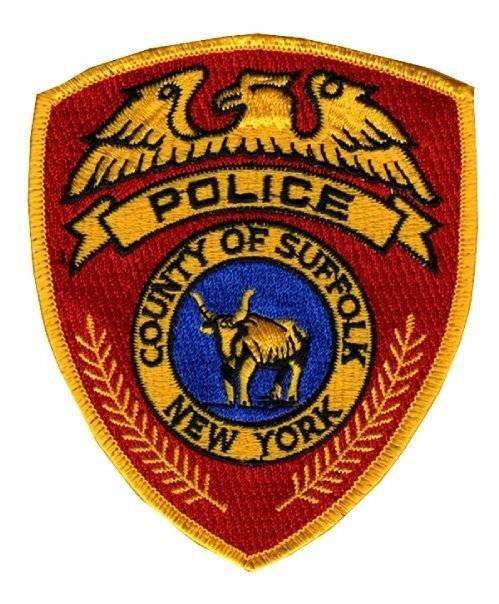 Subject: LongIsland.com - Your Name sent you Article details of "Suffolk Police Crackdown on BWI and DWI During Labor Day Weekend"